$9.00 per day, discounts apply per week or month. 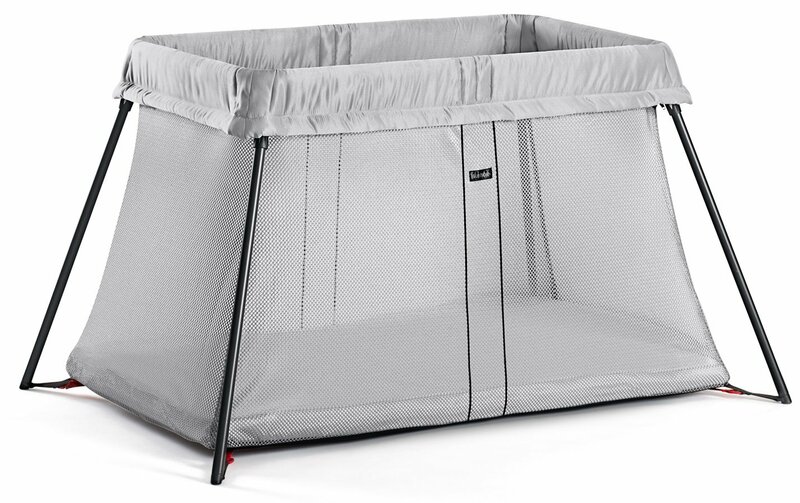 Sturdy yet comfortable mattress keeps the travel crib firmly on the floor. Bigger than a pack n play. 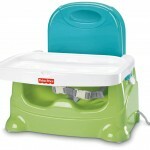 Measures 24″ x 41″ x 4″ or 60 cm x 105 cm x 4 cm. 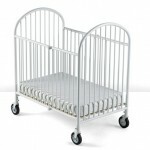 Our favourite travel crib/cot! 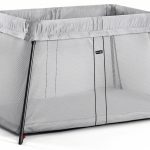 Lightweight, easy to fold and with a comfortable sleep surface about the size of a compact crib it’s perfect choice for children who don’t like pack and plays.